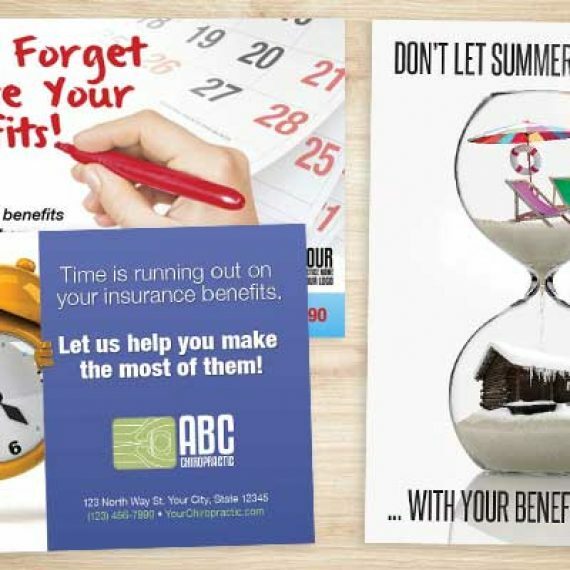 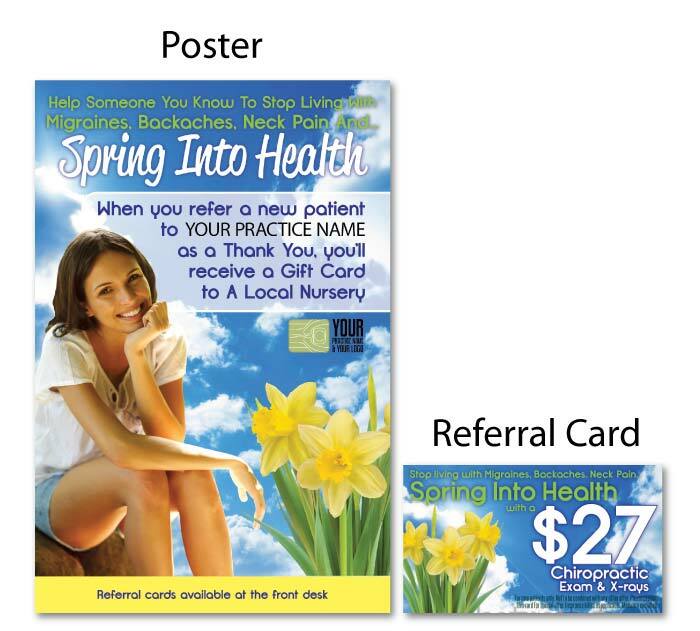 With Spring quickly approaching, let us help you with some Spring Chiropractic Marketing Tips. 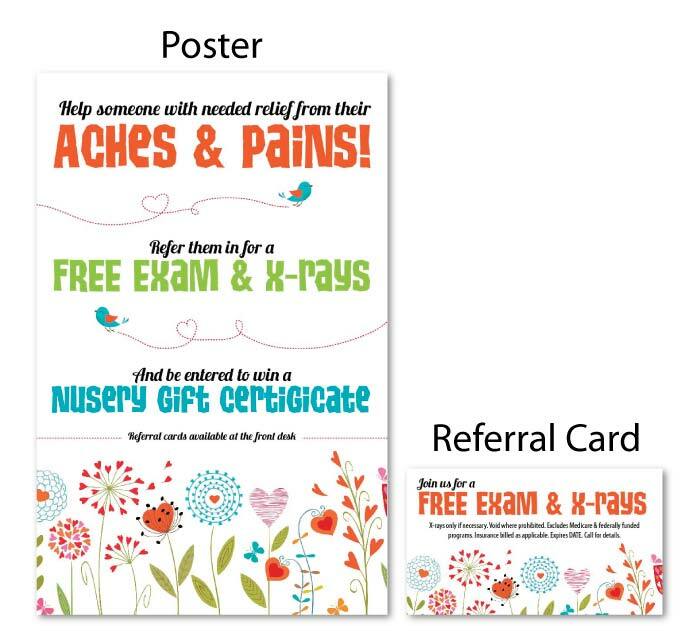 Now is the time to plant your seeds to ensure your chiropractic practice grows month over month! 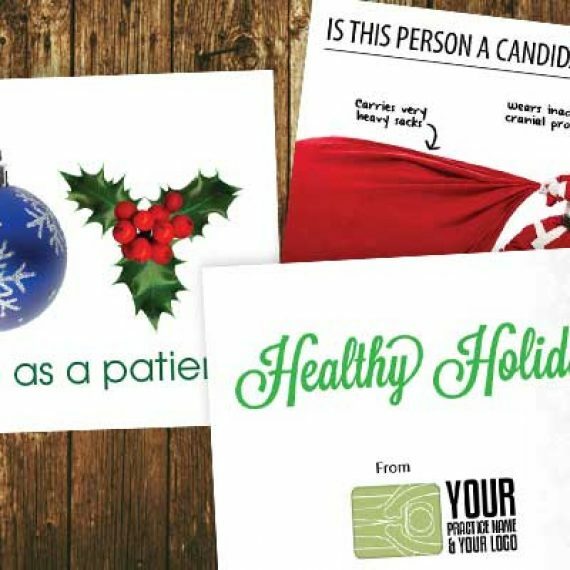 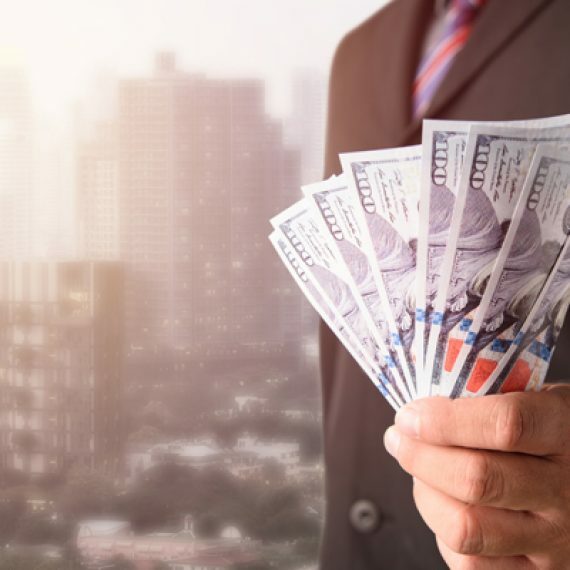 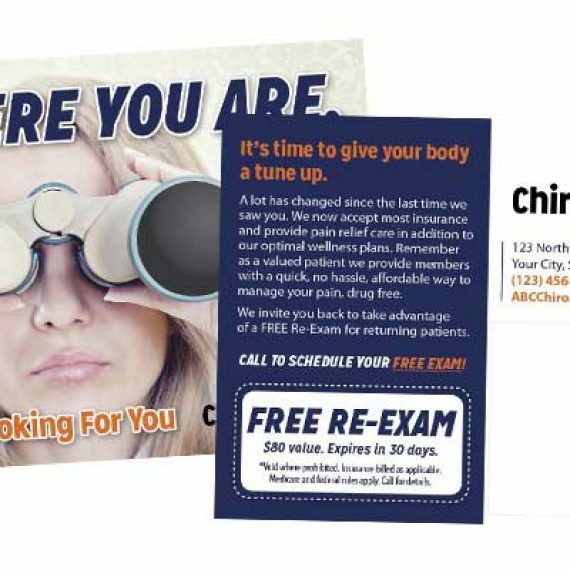 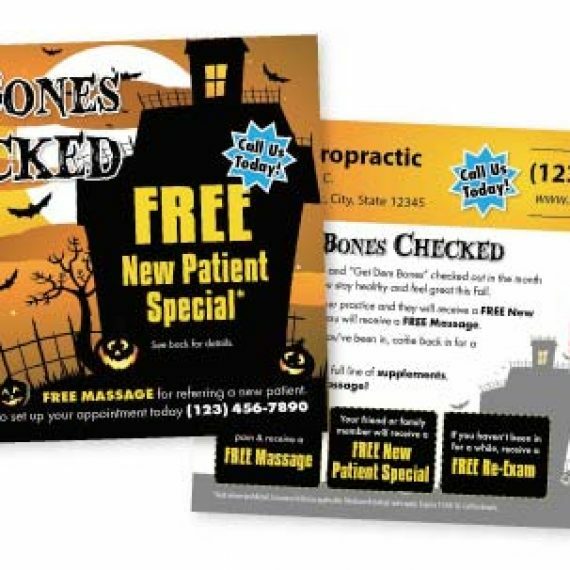 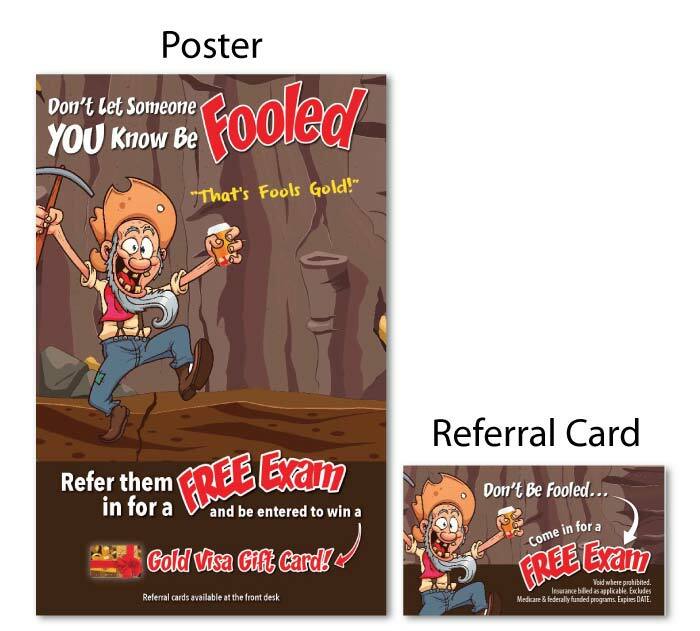 We have proven solutions for chiropractic marketing from increasing your referrals, retain your existing patients, reactivate past patients and create new patients (both Wellness and Personal Injury) all for LESS than you would expect chiropractic marketing to be! 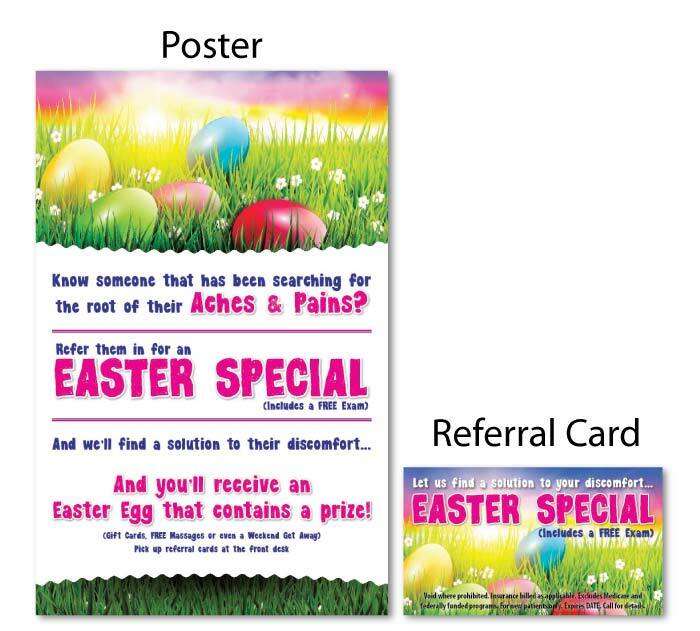 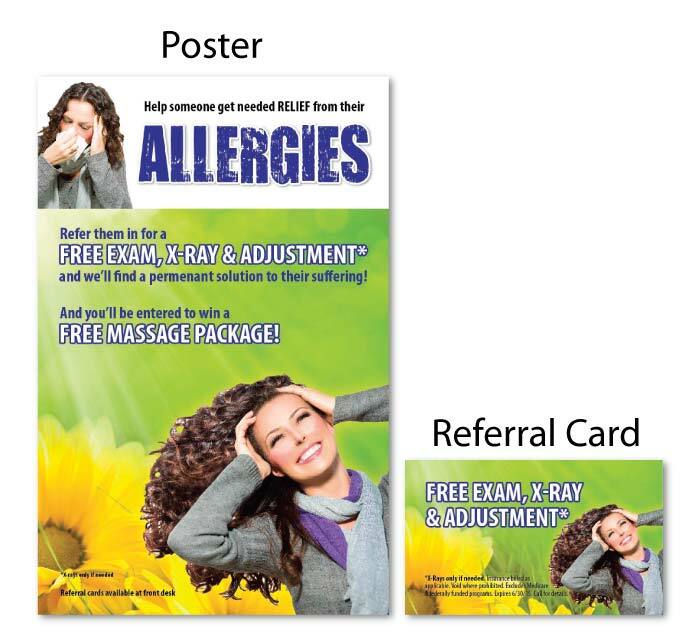 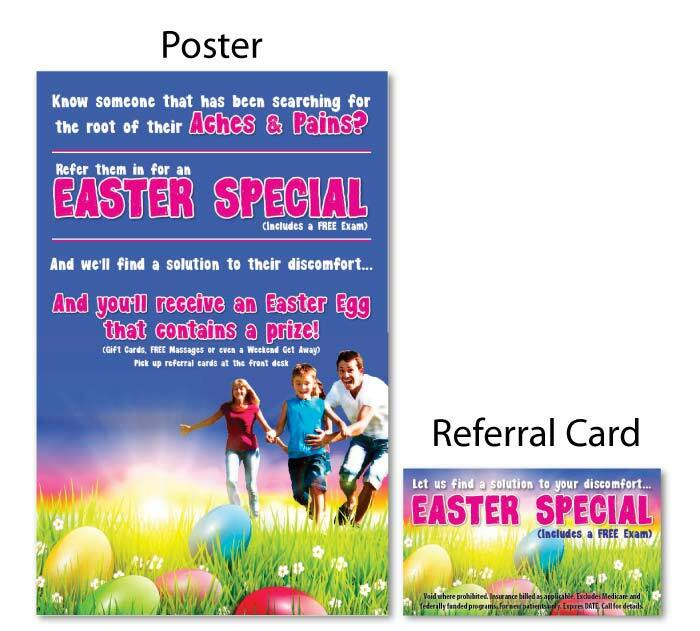 Check out our Spring Chiropractic Marketing Specials and save up to 50% off!